Get the most out of your Tecre button maker machine and maximize your button making possibilities with these accessories, add-ons and adapters. 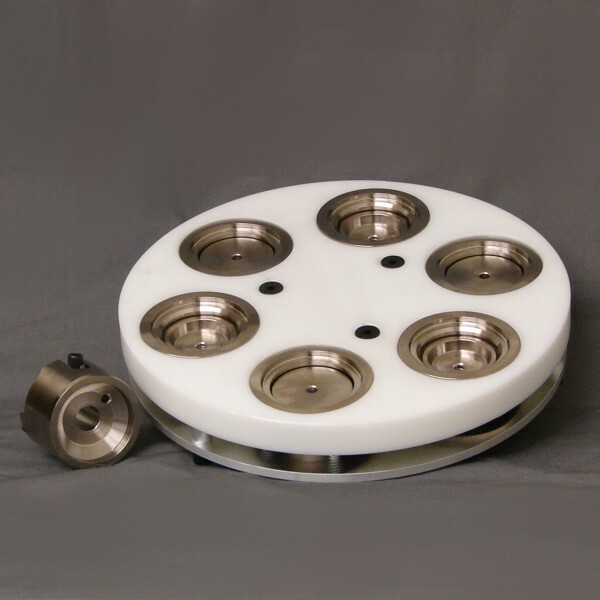 Turntable diesets give the electric button maker the ability to produce a wide variety of button shapes and sizes. 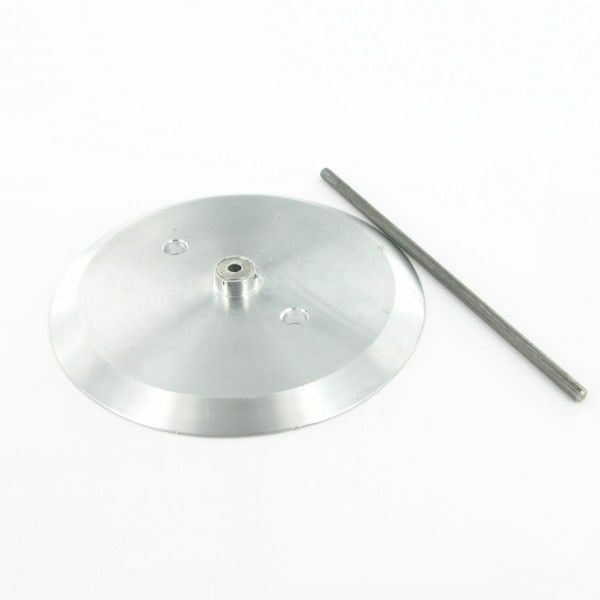 Replacement parts for your adjustable rotary cutter and circle cutters. 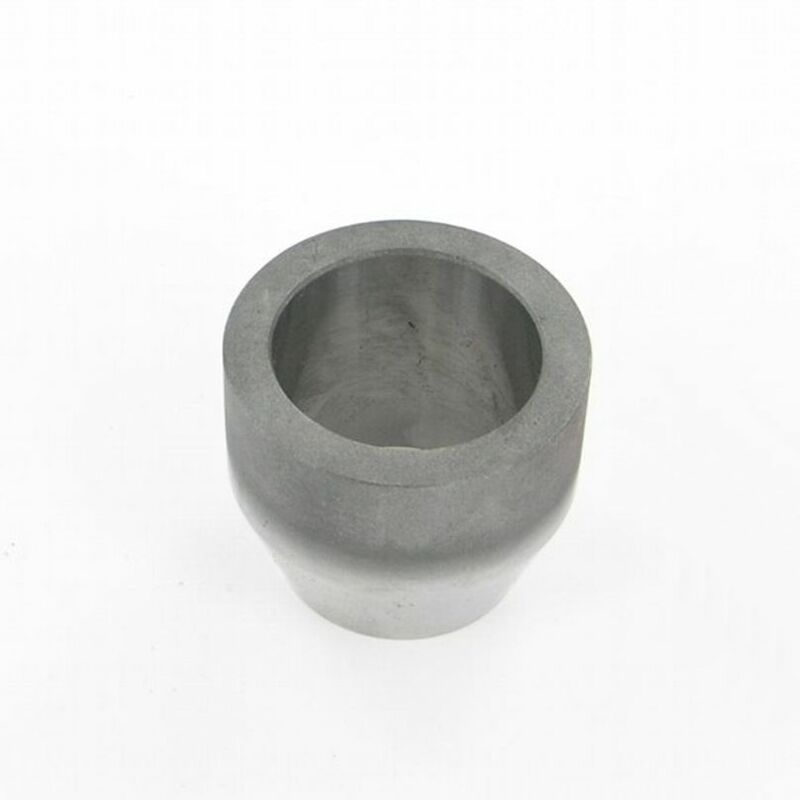 Button machine accessories to produce more products with your manual button maker. 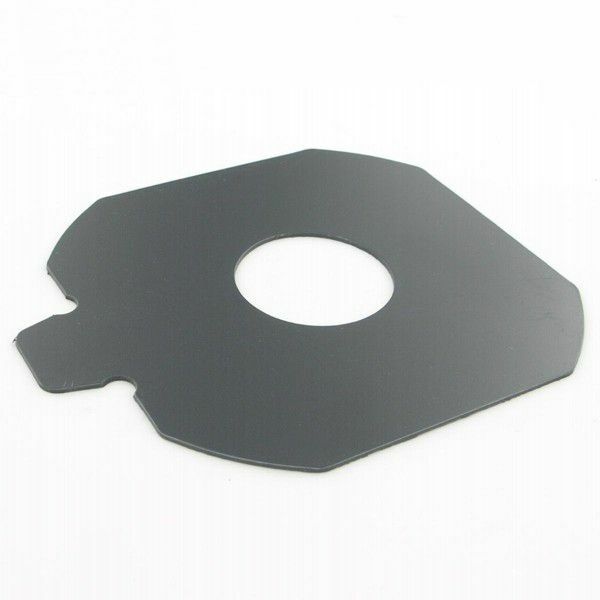 Cutting dies to use with the manual or electric die cutting press.